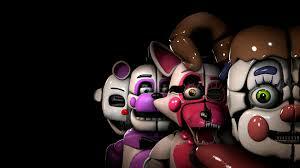 Sister Location. nothing but girls. Wallpaper and background images in the 프레디의 피자가게 club tagged: photo.